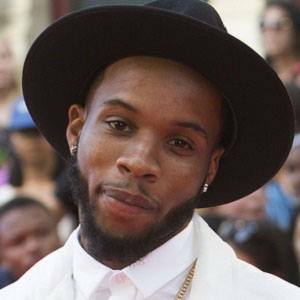 Known to his fans as Tory Lanez and Argentina Fargo, this hip hop artist and music producer is notable for his numerous rap mixtapes, which include Lost Cause, Sincerely Tory, and Chixtape. Born Daystar Peterson, he released his debut mixtape, T.L 2 T.O, in 2009. He has earned over 1.6 million Twitter followers and more than 3.9 million Instagram followers. The son of Sonstar and Luella Peterson, he spent his earliest days in Toronto, Canada. Early in his career, Lanez was discovered and mentored by Jamaican-American R&B, hip hop, and reggae singer Sean Kingston.